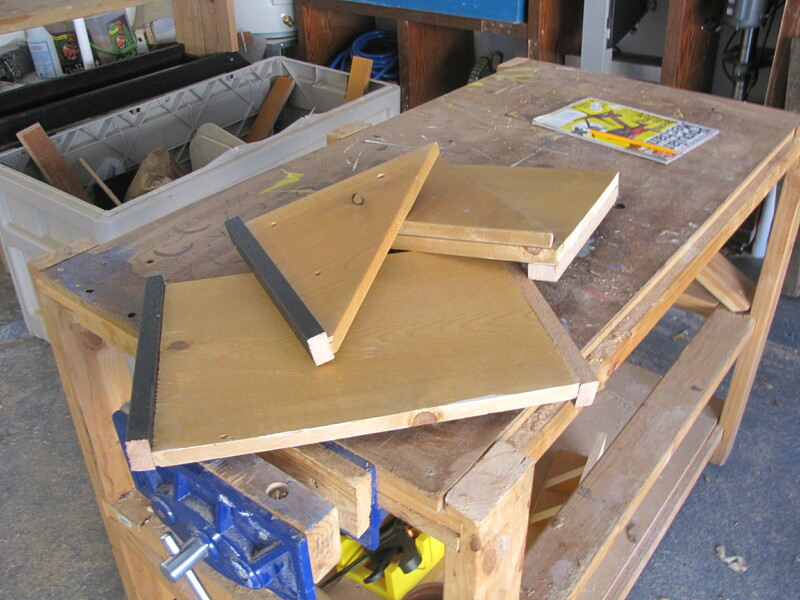 A bench hook, which I consider a necessity for students to learn to saw by themselves. 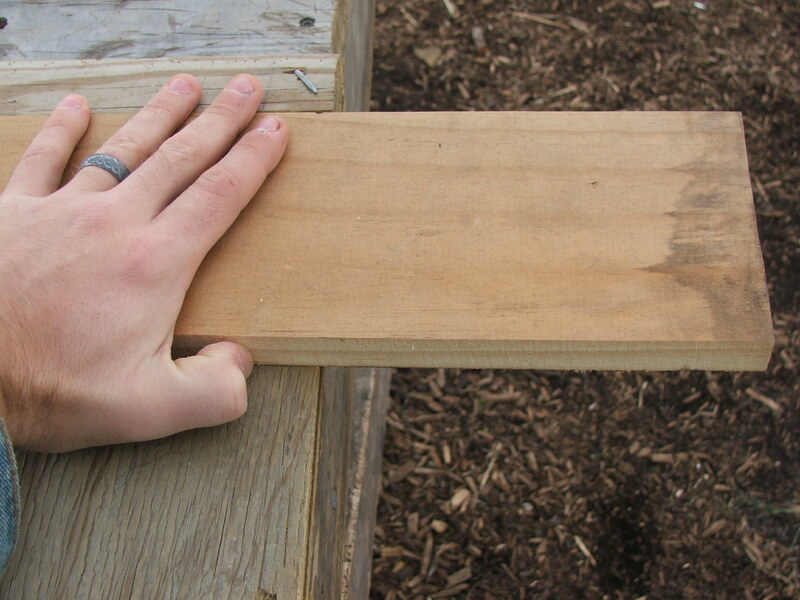 A wooden speed square – just a 45 deg. right triangle with a hook on the end. A shooting board – which I have to learn to use. 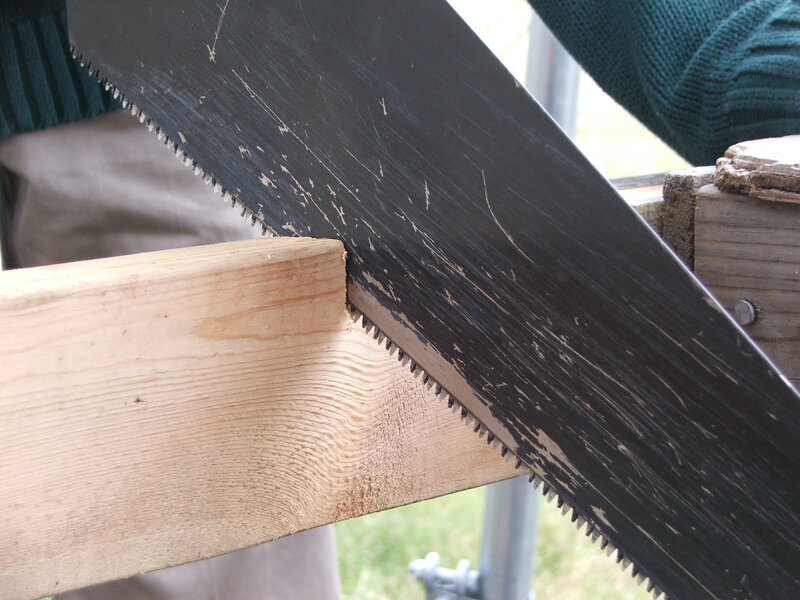 It’s used to cut 45 degree angles in a piece of wood or for a block plane to smooth end-grain in mitered cuts. I don’t know if this design is the best, but it’s a start. The bench hook gives a nice, solid surface for a student to cut on. It’s easy for them to build on their own with minimal adult intervention and maximum self-discovery. I love the fact a student can lean into the hook and steady the stock to be cut. It doesn’t have to be square to work, but it has to be square to work perfectly – my students can decide on the level of accuracy they believe they need. I love how that picture came out. It’s my new desktop background at work.